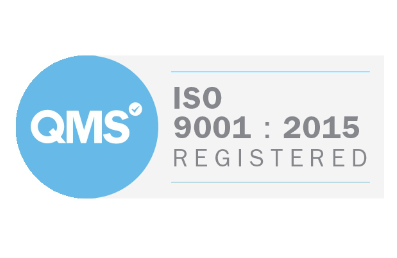 One of Cardonet's defining principles is to be vendor-neutral in everything that we do. 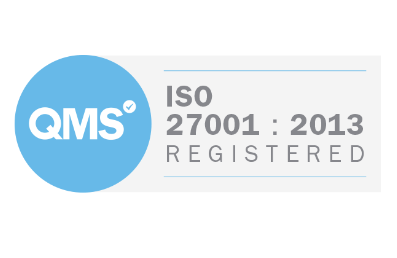 We do, however, still rely on leading technology partners to provide products and solutions that meet your needs. We work with a variety of technology partners, including those highlighted below to meet your business needs. 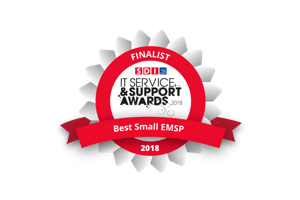 By being fully transparent in our relationships and by not making any margin on hardware or software, you can rest assured that you are always getting the best solutions for your business, at the best price. 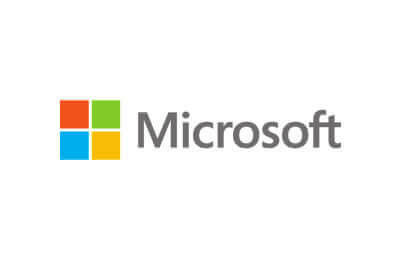 As a Microsoft Partner, you can rest assured that our engineers are exposed to and are fully trained on the full range of Microsoft products and services. 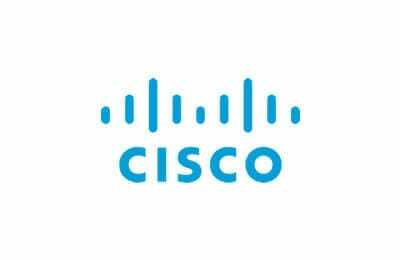 Our engineers have a great deal of experience advising on and supporting the full range of leading Cisco products and services, designed to deliver results for your business. 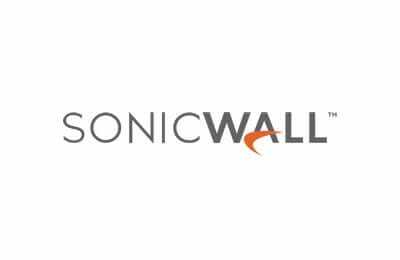 Our engineers hold a range of leading Sonicwall accreditations, allow them to provide you with the best security products, advice and support in an ever evolving security landscape. 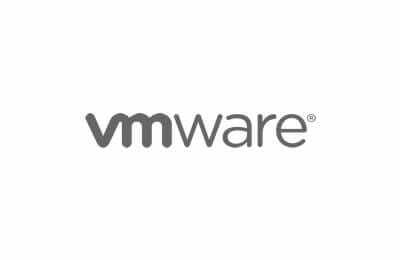 We have extensive experience implementing and supporting WMware's industry-leading virtualisation and cloud solutions, giving you the ability to maxinise your IT investment. 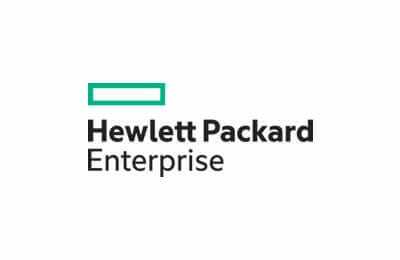 As a proud partner of Hewlett Packard Enterprise, we are able to supply and support the full range of reliable systems, servers, storage, networking and software, giving you a competitive edge. 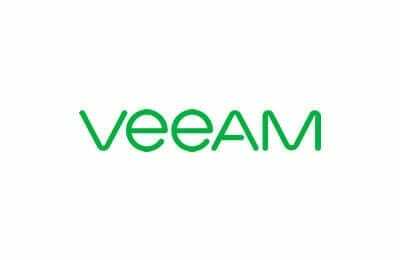 Cardonet have a long history of delivering robust, secure and reliable Veeam solutions, all designed to give you the peace of mind that you need knowing that your data is always available. 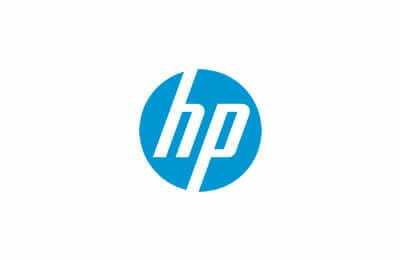 As an HP Partner, we are able to provide and support you with the full range of leading HP products, including desktops, notebooks, workstations and printers. 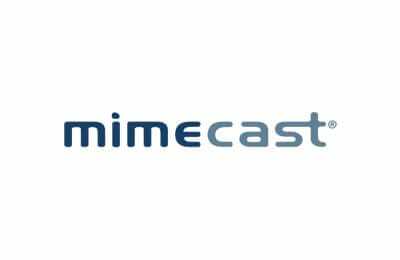 Cardonet partner with Mimecast to deliver market leading email security and archiving solutions designed to reduce your costs, while ensuring that you and your business always remain safe. 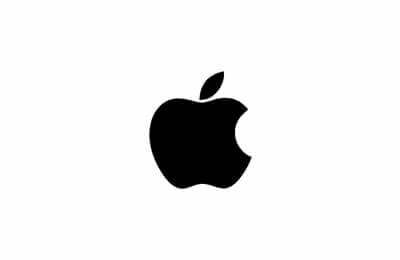 As an experienced Apple Partner, we are able to offer you advice, solutions and support for the full range of leading hardware and software solutions for business. 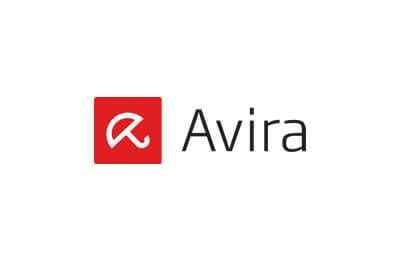 Our team have a great deal of experience advising, implementing and support Avira security solutions to keep your business safe in an ever-changing security landscape.